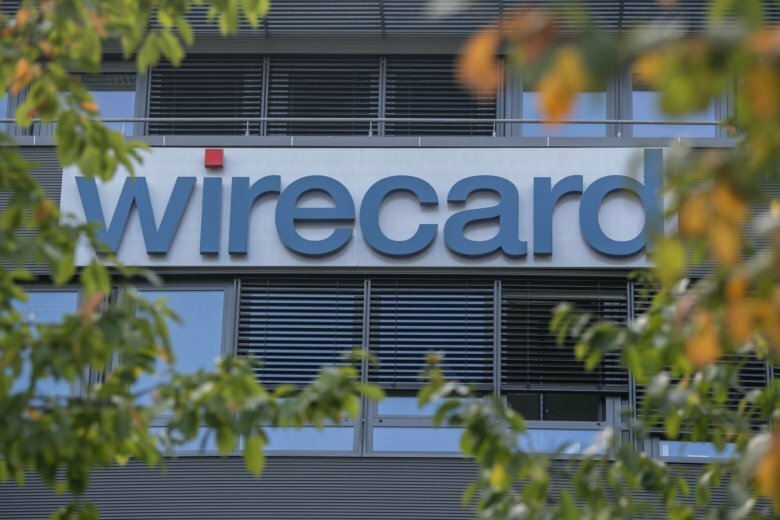 BERLIN (AP) — Germany’s financial market regulator issued a two-month ban Monday on short-selling shares of payment service provider Wirecard AG, whose stock has swung sharply in recent months. The regulator said creating new net short positions or increasing existing net short positions in Wirecard’s stock could cause uncertainty over its share price, with potential knock-on effects for the wider market. In short-selling, traders sell shares they do not own but only borrowed, with the possibility to buy them back. It’s often used to bet on a share’s drop. Munich-based Wirecard specializes in handling transactions and providing banking cards for other financial institutions. Its share price hit 199 euros ($224) last year before declining, and recently dropped sharply following media reports of possible irregularities. “In the current situation, there is a risk that this uncertainty will increase and escalate into general market uncertainty,” it said. Separately, prosecutors in Munich said they have opened an investigation against a Financial Times journalist who had reported on allegations of fraudulent accounting at Wirecard. The probe was triggered by a criminal complaint submitted by an unnamed individual, prosecutors said. “It is a smokescreen obscuring the serious allegations that were revealed by the FT,” the newspaper said, adding that the articles about Wirecard were based on “credible evidence of fraudulent accounting detailed in internal documents seen by the FT” and included comment from Wirecard. Wirecard’s shares were up 12.3 percent in Frankfurt at 112.20 euros ($127.10).